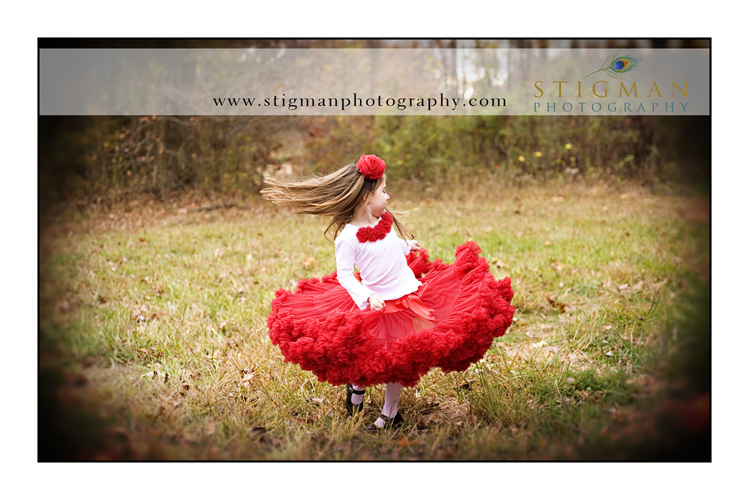 Sunny days and warm weather make me want to go and twirl in a field too. 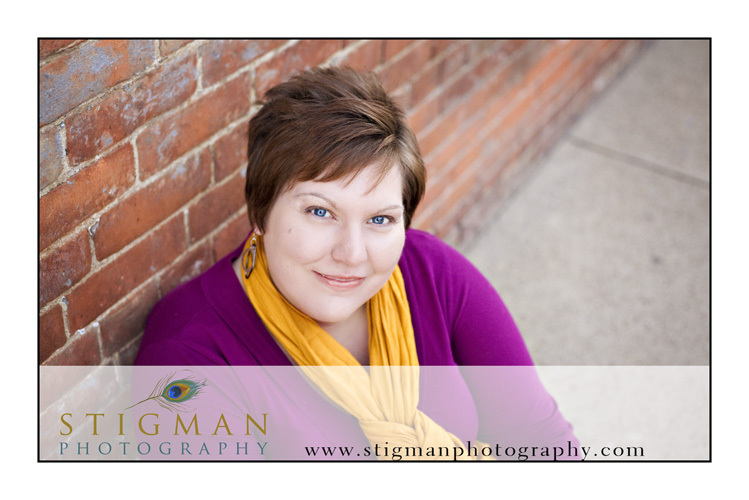 If you’d like to see more images from this session click here to go to the facebook album. 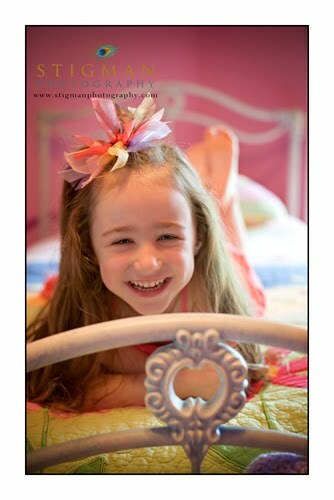 Thank you to my wonderful clients waiting so patiently for their images to show up on the blog and facebook. Full blog posts and more to come soon, I am totally swamped and I now see why some places are creating a job position just to manage their social media networking. Here’s just a sneak peek of what I’ve been up too. Black Friday/Cyber Monday Gift certificate sale. Happy Thanksgiving. I hope everyone had a wonderful holiday spent with family and friends. Well tomorrow is that crazy shopping day of the year. What type of product are you willing to stand in line for hours on end to get? For me, quite honestly it would have to be some kind of insane sale on Canon pro cameras or L series lenses. 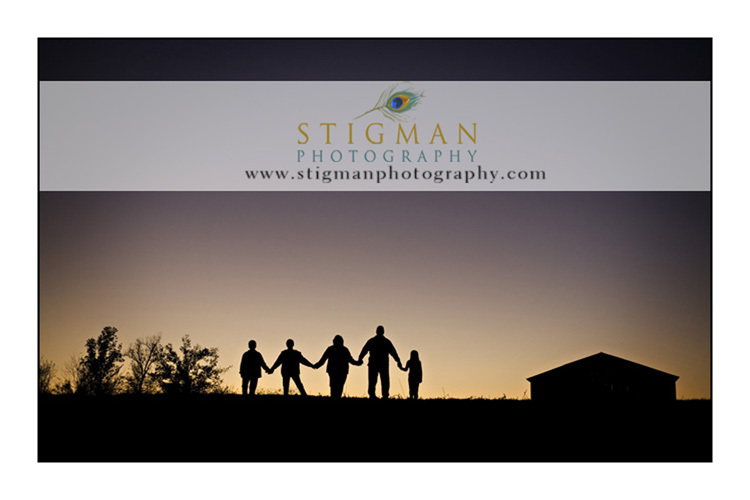 Stigman Photography is having a Black Friday/Cyber Monday sale. Buy $100 gift certificate and we’ll give you an extra $50. That’s right……for $100 you will get $150 gift certificate. No need to wake up before dawn or stand in line for hours to get in on this sale. All you have to do is call me or go online to purchase your gift certificate. 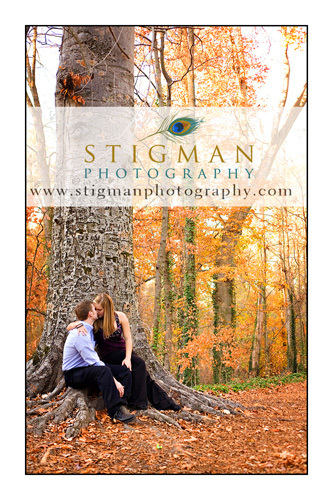 To purchase online go to www.stigmanphotography.com click on the “clients” section and enter in bf as the password. Or call me at 270-925-9311 to purchase your gift certificate. Gift certificates will be mailed to you. 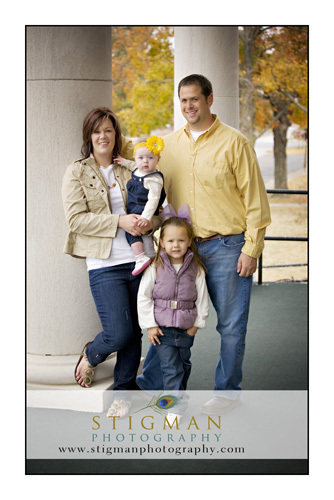 Gift certificates may be used for portrait sessions, prints, albums and portrait products. ***Restrictions- these gift certificates may not be used for orders already placed or in process. 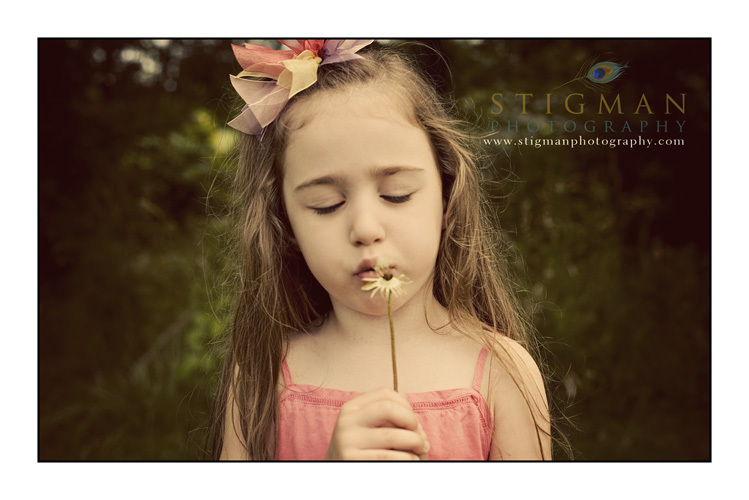 Photography is a great gift to give to someone, you are giving them a gift of preserved memories of their loved ones. 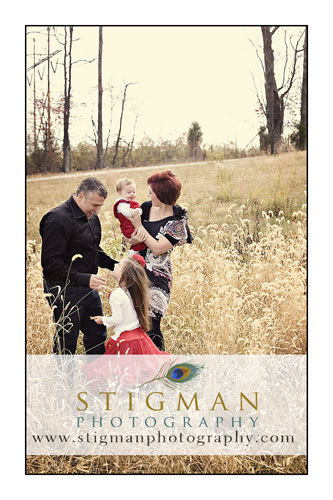 Make sure you put Stigman Photography on your shopping list, this special sale ends Nov. 29th. HAPPY SHOPPING! 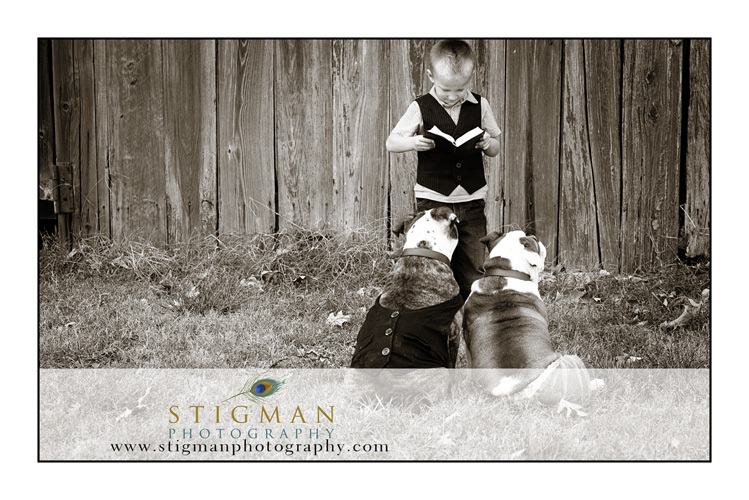 Author stigmanphotographyPosted on November 26, 2010 June 8, 2016 Tags black friday sale, cyber monday sale, ow, Owensboro baby photographer, Owensboro Childrens photographer, Owensboro family PhotographerLeave a comment on Black Friday/Cyber Monday Gift certificate sale. 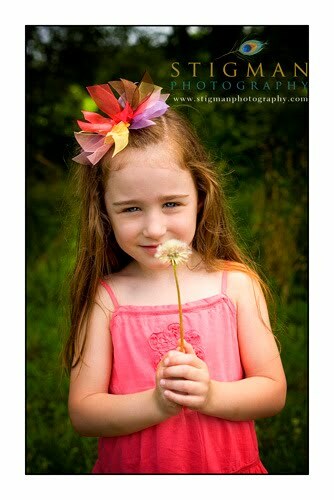 Ohhh to be 4 years old again! to a few pouting moments. 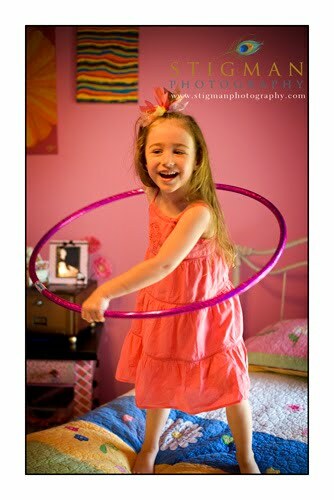 That’s a 4 year old! What a wonderful age. 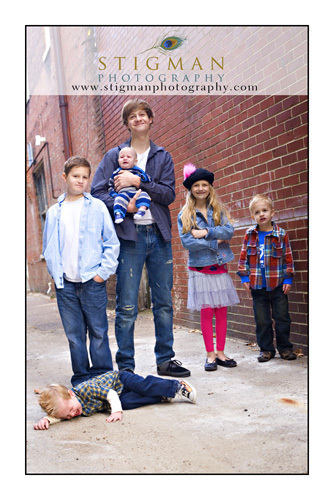 If you’d like to see more photos from this fun session, click here for a slideshow. 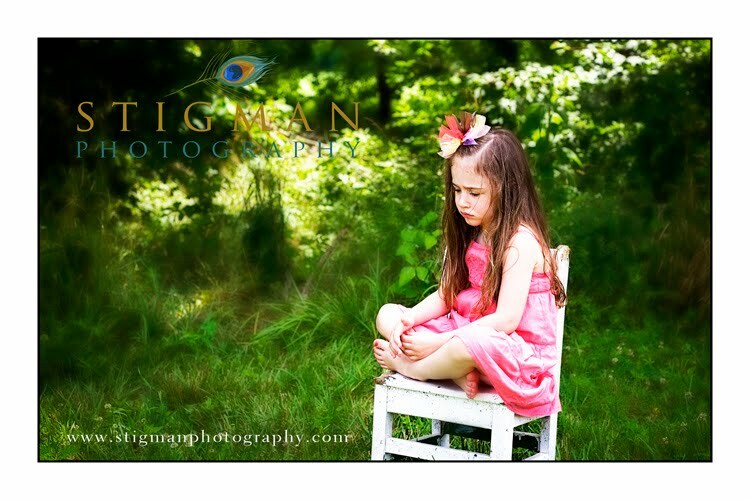 Author stigmanphotographyPosted on July 28, 2010 June 8, 2016 Tags 4 year old session, Owensboro Childrens photographerLeave a comment on Ohhh to be 4 years old again!